Wham! George Michael got slammed in a car accident in England. 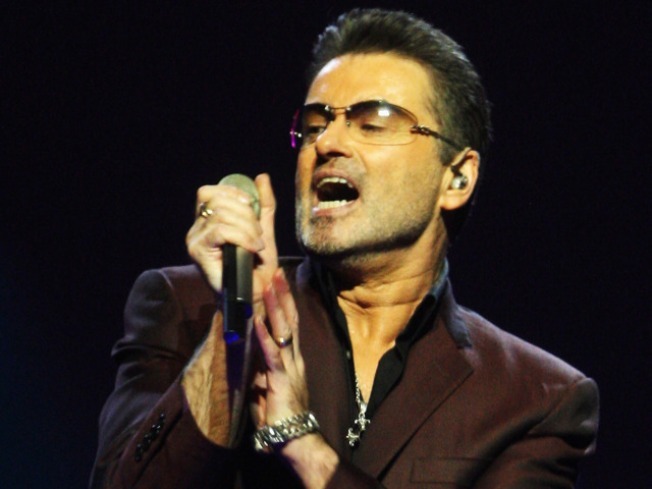 George Michael was arrested after a car accident early Friday in Berkshire, England, the BBC News reported. It was the latest run-in with the law for the singing star, who was reportedly held on suspicion of driving under the influence but released without charge several hours later. Police were reportedly called to the scene after his silver Land Rover collided with a truck, just after midnight. After the incident, Michael was taken to the Loddon Valley police station near Reading and subsequently released. Michael was previously arrested in Sept. 2008 in a London restroom on allegations of drug possession. He received a cautionary warning. Friday's accident comes weeks after Michael concluded a two-year driving ban stemming from a previous DUI charge, which he pled guilty to in May 2007. "I have been sentenced today on the basis of unfit driving through tiredness and prescription medicines, which I fully accept responsibility for," he told The Associated Press at the time. PLAY IT NOW: Where Did Cameron Douglas Go Wrong?